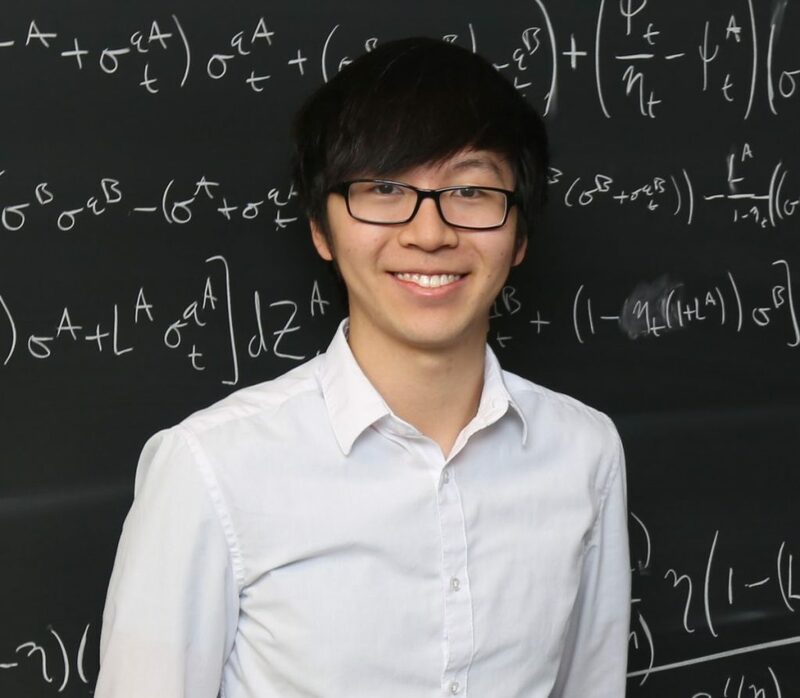 Modeling Financial Crises With Stochastic Calculus by William Chen ’19, at the Mathematics Colloquium today, Sept. 19, 1-1:45 pm, Stetson Court Classroom 101. Abstract: The 2007-2008 financial crisis re-ignited macroeconomics research on the connections between financial markets and the real economy. Economists developed new tools to study these mechanisms, and one of the most promising approaches has been the use of stochastic calculus to capture nonlinearities caused by financial frictions. This colloquium will lay out the basics of stochastic calculus and demonstrate its applications to economic modeling.